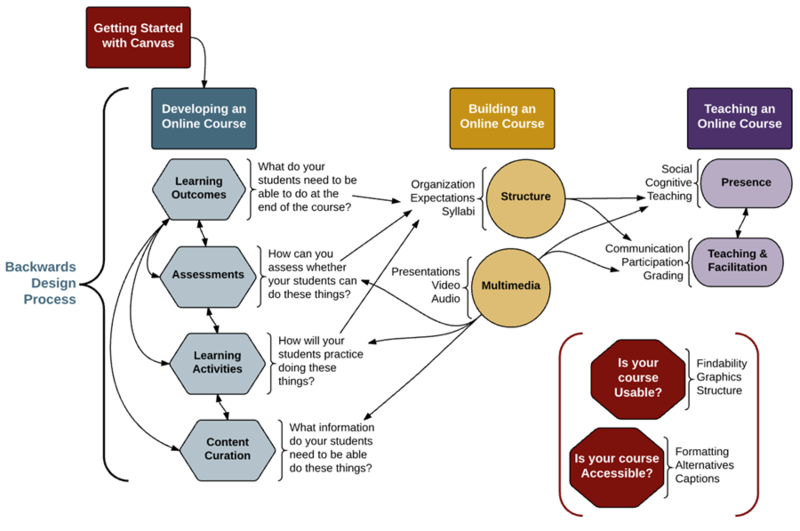 Open Course: Designing and Teaching for Impact in Online Courses | A . T . T . N !